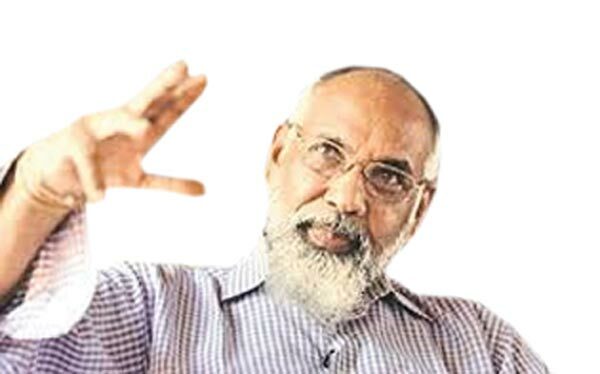 Northern Province Chief Minister C.V. Wigneswaran has appointed a five member medical committee to assist in an investigation into the alleged deaths and illnesses of some ex-LTTE cadres during and since their time in rehabilitation. The Chief Minister appointed the committee heeding a call by the provincial health ministry to assist in the probe which is yet to take off the ground. by Wigneswaran and NPC member Ravikaran. At the time of debate, it was highlighted that many ex-LTTE cadres had taken ill or had died mysteriously since their time in rehabilitation. However, government authorities have repeatedly ruled out foul play and has attributed natural causes as the reason for the death of some ex-combatants.